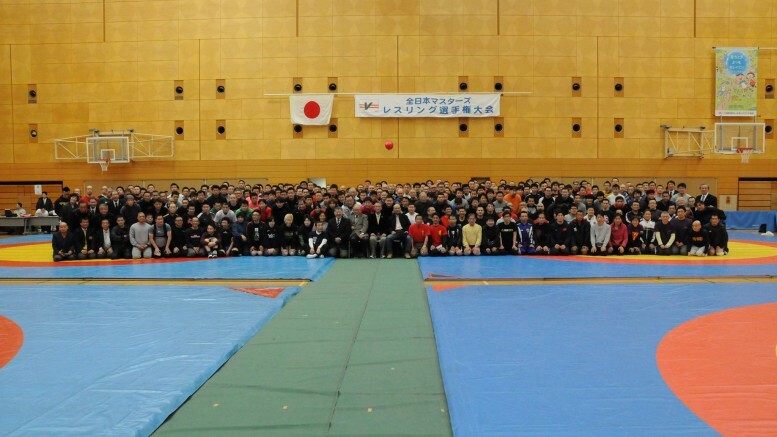 *For non-Japanese wrestlers, please find the online registration form links inside the English PDF of the tournament information. 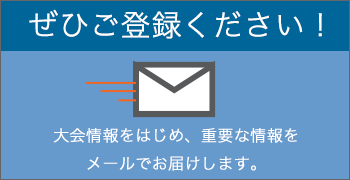 Do not register from the online form links in Japanese. 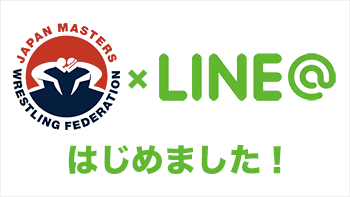 ©2001-2016 Japan Masters Wrestling Federation. All Rights Reserved.